Subject to the following terms and conditions, Phase 2, LLC, d/b/a Vision Grills (“Vision Grills”) warrants to the original purchaser that the ceramic cooker manufactured or supplied by Vision Grills will be free from defects in material and workmanship under normal use for the following periods from the original date of purchase: limited lifetime for all ceramic parts, five (5) years for all metal parts, one (1) year for temperature gauge, gasket and cover, 90-days for side shelves, electric starter, Bakelite tab and lava stone. This Limited Lifetime Warranty is contingent upon purchaser registering the product at THIS PAGE within 30 days from the date of purchase along with a copy of the original dated sales receipt which can be attached in an electronic format (i.e. scan, photograph, etc.) to your registration at THIS PAGE. Failure to do so will invalidate the warranty. Any chips or cracks in the finish of the ceramic cooker present at the time of purchase must be noted on the original dated sales receipt. This Warranty is not transferable to subsequent owners. If you cannot register online it will be necessary to contact Vision Grills customer service at (877) 917-4273 or email help@visiongrills.com. 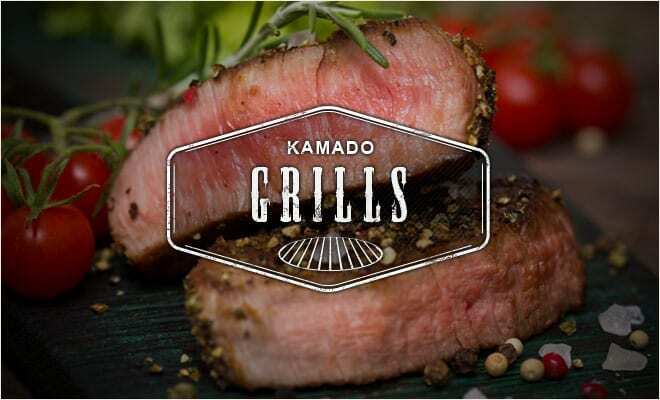 If any product covered by this Warranty is defective due to a covered warranty condition, such product will, at the option of Vision Grills, be repaired to its original condition or replaced with a comparable new product or part. The repair and/or replacement of parts shall constitute the extent of the liability and obligations of Vision Grills under this Warranty. Purchaser is required to provide photographic evidence to assess the damage when submitting claim. Scratches, cracks, chips, dents, crazing, or minor cosmetic blemishes of the exterior glaze not affecting performance are not covered under warranty, as determined by Vision Grills. This Warranty does not cover damages caused by improper assembly, improper care, failure to follow directions of use, misuse, abuse, negligence, extreme environmental conditions, normal wear and tear, accidents, acts of nature, or unauthorized repair, alteration or modification, as determined by Vision Grills. This Warranty does not apply to chips or cracks in the ceramic cooker which may occur after the ceramic cooker is purchased by the original purchaser. Vision Grills is not liable for any default or delay in its performance under this Warranty that is caused by any circumstances beyond its control. This Warranty will be invalidated if any liquids, including starter lighter fluid, are poured on or in the ceramic cooker. The protective coating of the ceramic cooker can be compromised by substances or conditions that are beyond Vision Grills’ control.  While Vision Grills uses rust-resistant materials, the Warranty as to metal parts does not cover rust or oxidation unless the structural integrity of the ceramic cooker is compromised as determined by Vision Grills. This Warranty does not cover purchases with unauthorized resellers and/or third parties. Warranty coverage is limited to products purchased at an authorized reseller only. Commercial use and related applications are not covered under this Warranty. Warranty coverage is based on normal residential use and maintenance. Vision Grills shall not be liable for any delay or default under this Warranty caused by any event or contingency beyond Vision Grills control. This includes acts of nature, fire, government restrictions or restraints, strikes, reduced supply of materials or transportation delays. 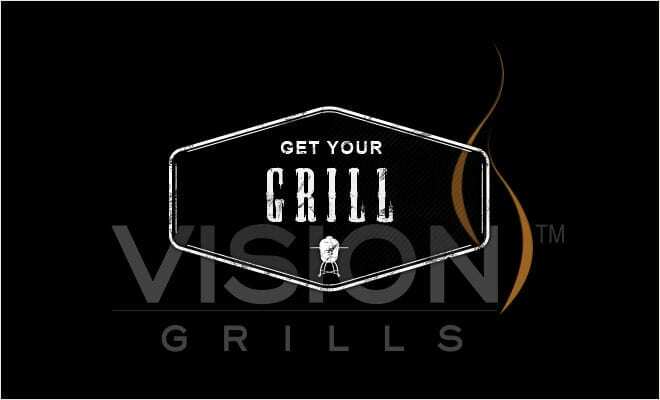 THIS WARRANTY IS THE EXCLUSIVE WARRANTY OF VISION GRILLS. VISION GRILLS EXPRESSLY DISCLAIMS ANY AND ALL OTHER WARRANTIES, EXPRESS OR IMPLIED, INCLUDING WARRANTIES OF FITNESS, MERCHANTABILITY, OR FITNESS FOR A PARTICULAR PURPOSE. THIS WARRANTY DOES NOT COVER, AND VISION GRILLS IS NOT LIABLE FOR, ANY DAMAGES RELATING TO LOSS OF TIME, LOSS OF USE OF EQUIPMENT, INCONVENIENCE, OR ANY INCIDENTAL, SPECIAL AND/OR CONSEQUENTIAL DAMAGES. PURCHASER’S EXCLUSIVE REMEDY FOR BREACH OF THIS WARRANTY SHALL BE LIMITED AS SPECIFIED HEREIN TO REPLACEMENT OR REPAIR OF THE AFFECTED PRODUCT. Some states do not allow limitations on how long an implied warranty lasts or the exclusion or limitation of incidental or consequential damages, so the above limitations and exclusions may not apply to you. This Warranty gives you specific legal rights, and you may also have other rights which vary from state to state. 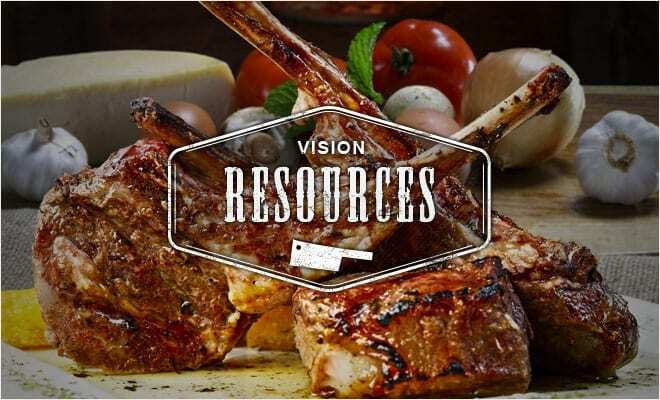 Vision Grills does not authorize any person or entity to assume any obligation or liability on its behalf in connection with the sale and purchase of any of its products. 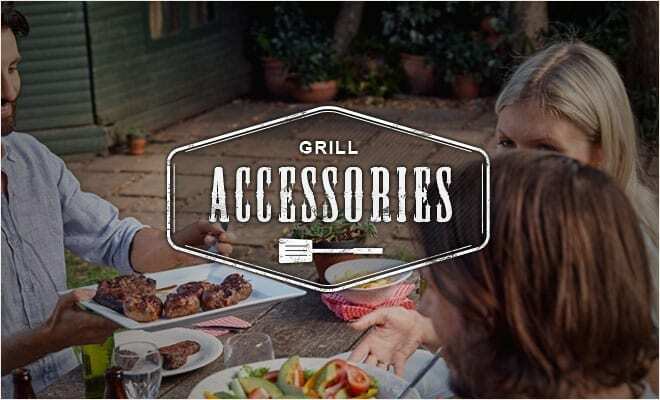 The purchase of any Vision Grills product from anyone other than Vision Grills or an authorized dealer will void the Warranty associated with the product. If you have a question regarding the identity of an authorized dealer, you should contact Vision Grills before you purchase the product. Subject to the following terms and conditions, Phase 2, LLC, d/b/a Vision Grills (“Vision Grills”) warrants to the original purchaser that the accessories manufactured or supplied by Vision Grills will be free from defects in material and workmanship under normal use for the following periods from the original date of purchase: 90 days for Cast Iron Griddle, ash rake, ash pan, electric starter, lava stones, and bracket. This Warranty is not transferable to subsequent owners. If a warranty claim is made, then a sales receipt or proof of purchase must be supplied at that time. Replacement for warranty may be subject to minimum freight charge. This Warranty does not cover damages caused by improper assembly, improper care, failure to follow directions of use, misuse, abuse, negligence, extreme environmental conditions, normal wear and tear, accidents, acts of nature, or unauthorized repair, alteration or modification, as determined by Vision Grills. Vision Grills is not liable for any default or delay in its performance under this Warranty that is caused by any circumstances beyond its control. While Vision Grills uses rust-resistant materials, the Warranty as to metal parts does not cover rust or oxidation. To submit a warranty claim, the original purchaser or authorized agent of the original purchaser must contact Vision Grills at (877) 917-4273 or contact Vision Grills via e-mail.